This section is the website. It is the repository of all that we have dealt with, gathered from all over and hopefully presented in an organized way. It is the desire that the site evolve and change as we see and learn more. This is not the last word in building procedure, choice of equipment or selection of dimensions. We have just brought it together. · Classic stringer supported deck with radio boards mounted on ballast and internal sheetline systems. · Molded self supporting decks with integrated aluminum radio platforms with the sheetline system all one piece and removable. · The Ready to Sails EC12. Unpack it, charge the batteries, rig it and sail it. If you are looking for general browsing on a phase of building, the main sections are the left link bar. This will lead to the related specific sections in links on the left side of the page. A key word search may help if you cannot find what you needed. There is help beyond this and one that answers within a day, speaks English and is in America. Published links on a page are underlined but in the same color as the text. All photos, drawings and other images can be expanded. The Electronic Checklist (EC) is the core of the building section. Hopefully, it has been designed to assist all levels of building expertise. This is a linked building process that will take you through building phases while exploring most that has been tried in each. 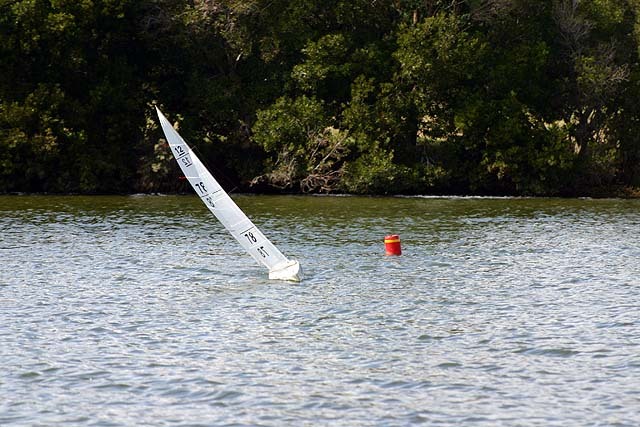 There are some choices but the presentation is from that found to be reasonable to producing a fine competitive RC sailing model. 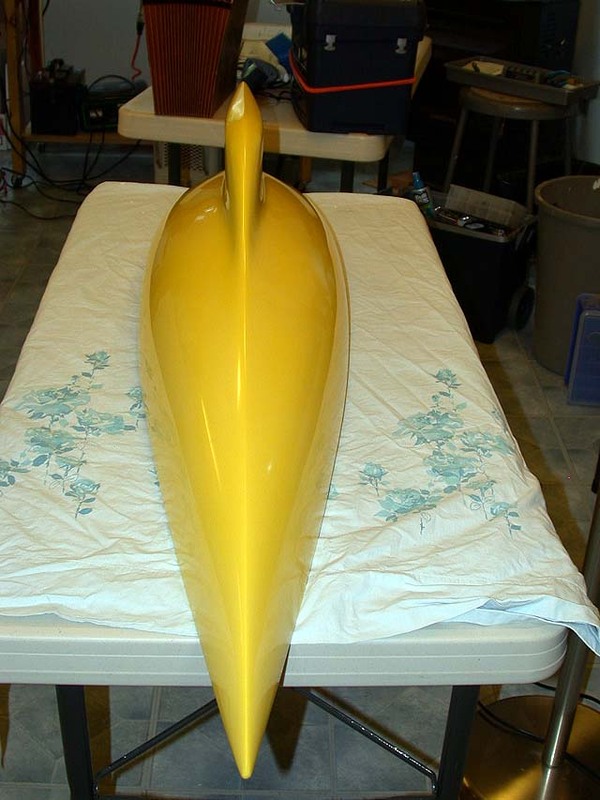 It will carry you from the planning through the pre-tuning of the rig and onto the water. 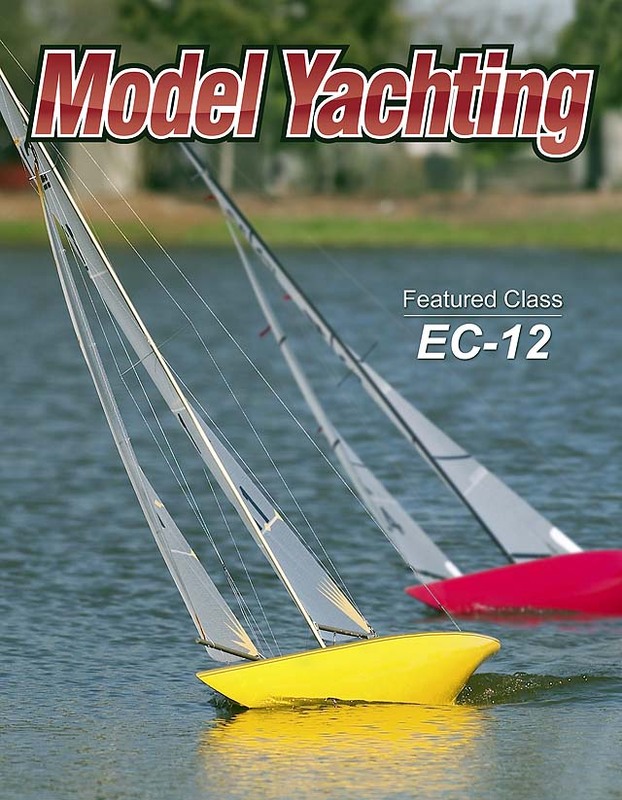 If you are new to the class or to building a boat, do not be overwhelmed by the volume of this site. The building process itself is not difficult. The majority of the material here are the reasoning thoughts toward the process. If you have been down this road before, just get to the heart of it. 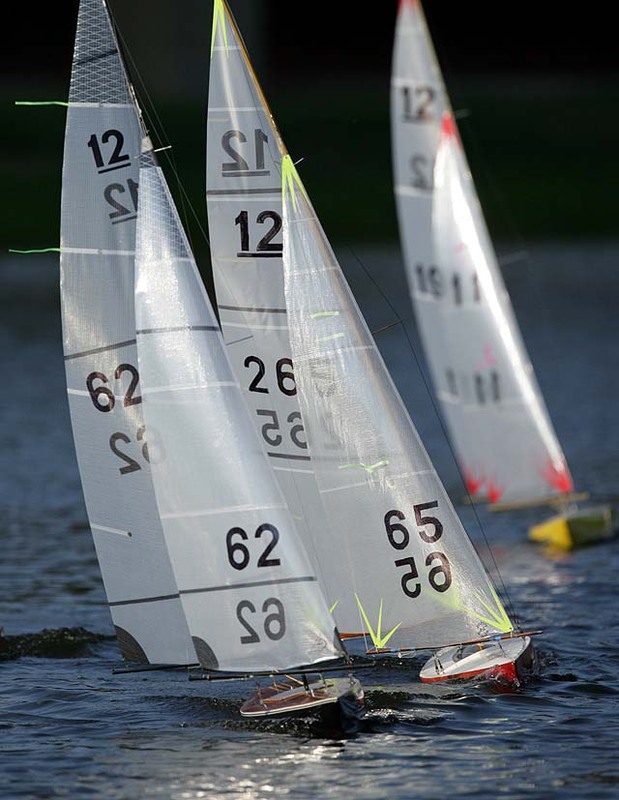 The sailing season of 2007 found new ideas and attitudes in the building of these models. 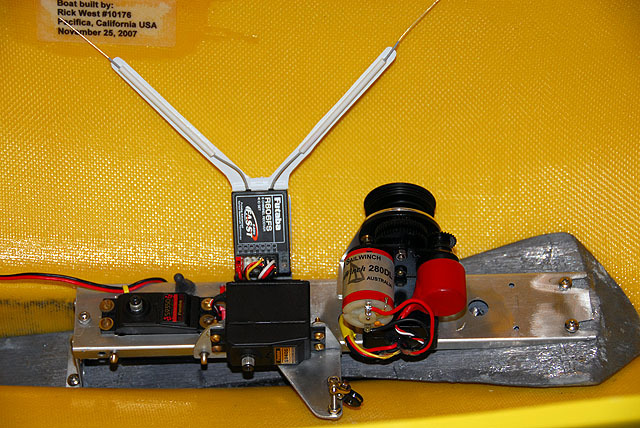 2008 brought innovations in radio systems, gear platforms, sheetline systems and rig design. 2009 brought better and more equipment supply, parts design and the availability of kits. Most of this was direct from the growing desire to have a good and reasonably priced racing boat (She is not really but a better value than in 1999). Likewise, the experience of the last 10 years has brought the realization that options in equipment and building is not always a good idea. We just all want to be the best we can be on the water. 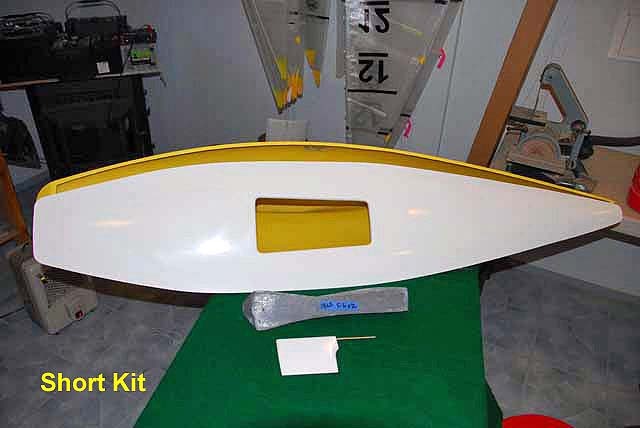 The base for that is a good competitive boat and here at the Delta MYC shop a very good idea of what the modern EC12 should be emerges. We are going to move with this in mind and show you what the yacht should be so that when you enter the mix on the water you do so at your own risk. What has really happened here with the publishing of this site is to set people thinking and fiddling. It is amazing what comes forth. Join us. We share.